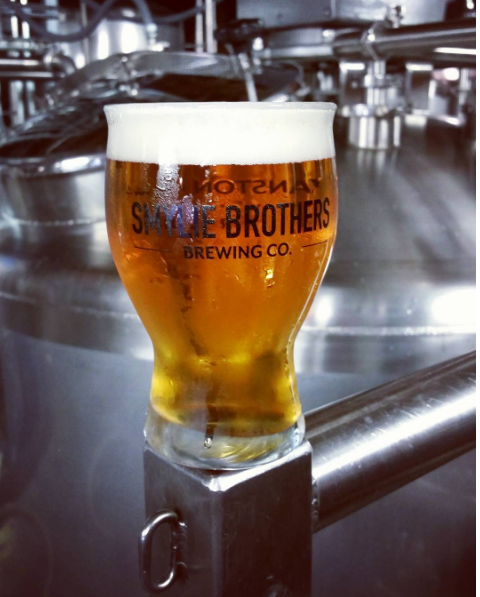 EEE-PA Six IPA - NOW ON TAP - Smylie Brothers Brewing Co.
EEE-PA Six – NOW ON TAP! IPA brewed with Pale and Pilsner malts, hopped with Centennial and Mosaic hops. 7% ABV.